Follow our adventures around Asia. 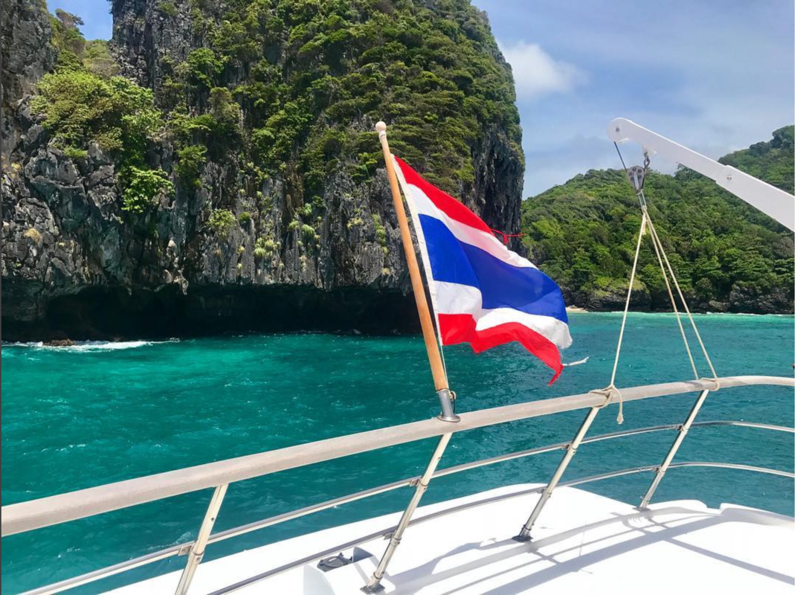 From Thailands famous islands including Phi Phi Islands along with accomodation reviews, activities recommendations and more. Follow us up the coast with tips, travel ideas and tour options.